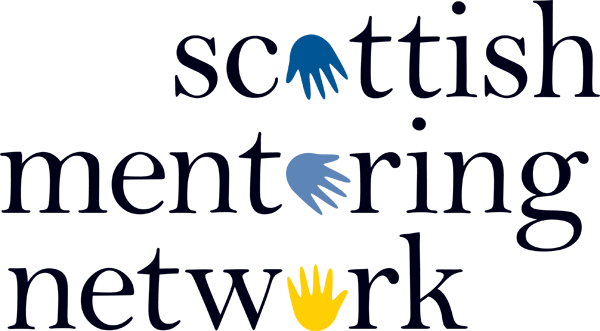 The competition, run by the European Volunteer Centre, recognises regions which offer outstanding support for volunteers. Previous winners include Barcelona, Lisbon, London and Sligo (Ireland). Aarhus in Denmark currently holds the title and will be succeeded by Kosice (Slovakia) in 2019. 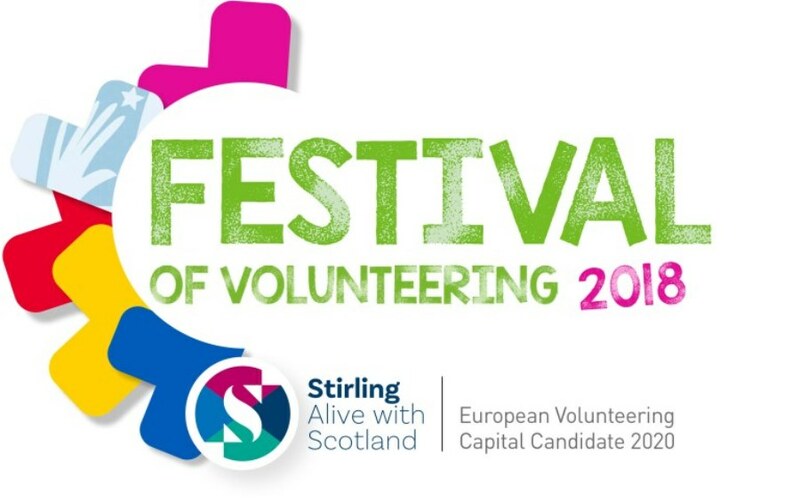 Stirling’s bid for European Volunteering Capital is receiving overwhelming support from the third sector, with over 100 national and local organisations already supporting the candidacy. If your organisation would like to endorse Stirling as a candidate, please email us to pledge your support.